Starting January 2019, New students may join our program at anytime. Your tuition will be prorated from the day of enrollment to the end of the month. If you want to wait until the next month, you will need to go on the wait list for the class you want. We will email you when registration is open. Please call the office at 734-416-1010 to be put on the wait list for the following month. 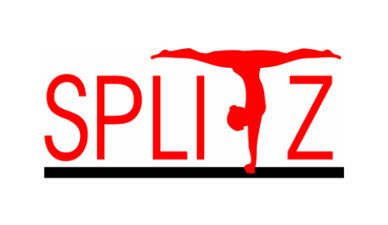 Already Registered with Splitz Gymnastics Academy? New to Splitz Gymnastics Academy? If you have taken classes before with Splitz Gymnastics Academy and you have given us your e-mail address, try the forgot your password link. If not, please contact the office to give us your e-mail address and to set your password.